Can dogs eat oranges? This might be a question you’ve asked yourself when it comes to sharing foods with your pup. It’s tough to know which foods are good for dogs and which are bad for dogs. Most dog owners know that foods like chocolate, macadamia nuts, grapes, and raisins are not safe to feed – ever. But to answer the question can dogs eat oranges, the good news is yes, and this fruit can even offer some nutritional benefits for your furry best friend. 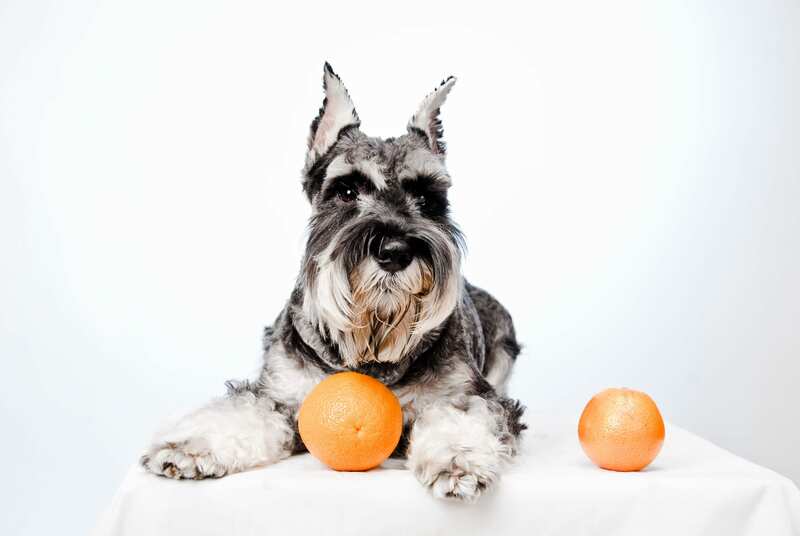 Can dogs eat oranges for health benefits? The answer is yes! When fed in proper amounts, this fruit can be very healthy for your dog, just like it is for you. Oranges are high in vitamins and other nutrients, and they’re also low in sodium. 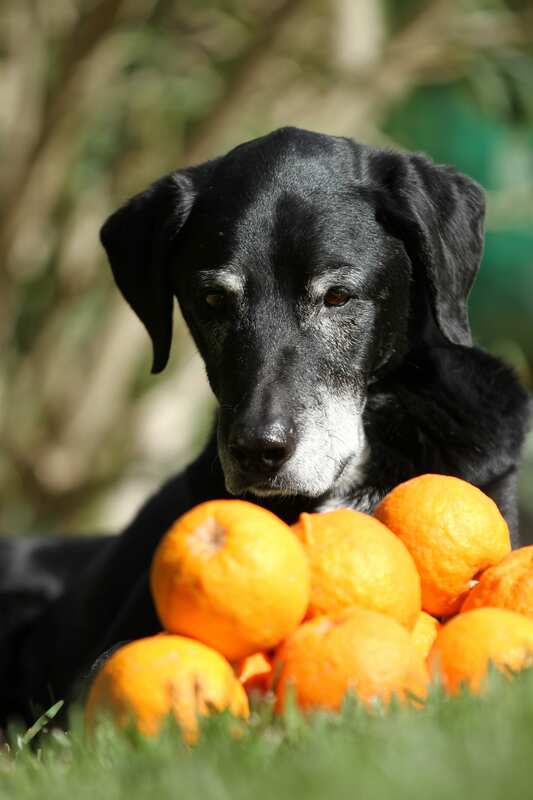 How Much, and How Often, Should Your Dog Eat Oranges? Can dogs eat oranges every day? While some dogs can handle eating this fruit every day, it’s not recommended to feed your dog human foods with too much regularity.  Your dog’s dietary needs are different than yours, and a high-quality dog food and dog treats are the best items you can give your pup on a daily basis. What if your dog has a specific health problem? Are oranges still okay? The answer here is no. This is why it’s so important to talk with your vet before you decide to feed your dog any human foods – even if they are considered “safe” for dogs. 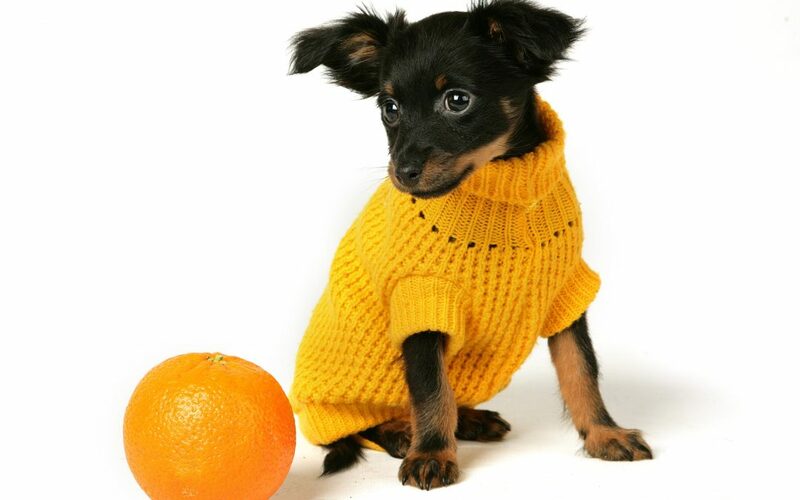 Oranges are high in natural sugars, which is okay for some dogs, but a major no-go for others. Bottom line: If you’ve been wondering, “Can dogs eat oranges?” – for the most part, yes, healthy dogs can have oranges. But just like any other safe additions to your dog’s diet, you should feed this snack in moderation. And always talk with your vet first about your dog’s individual needs. If you get the green light from them, then you can feel confident sharing this sweet treat with your pooch (here and there). Just remember to mix things up, and don’t feed your pup the same human foods with too much regularity. Your dog needs a well-balanced diet, just like you. And always make sure that you are feeding the appropriate dog food and treats. Pay attention to your dog’s age, weight class, and any other special dietary needs. 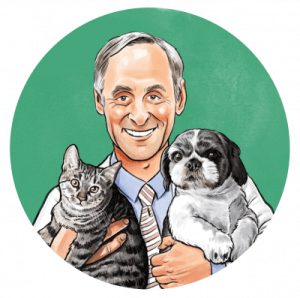 Your vet is the best person to make food recommendations, and you should always listen to them if you want your dog to have the healthiest, happiest life possible.